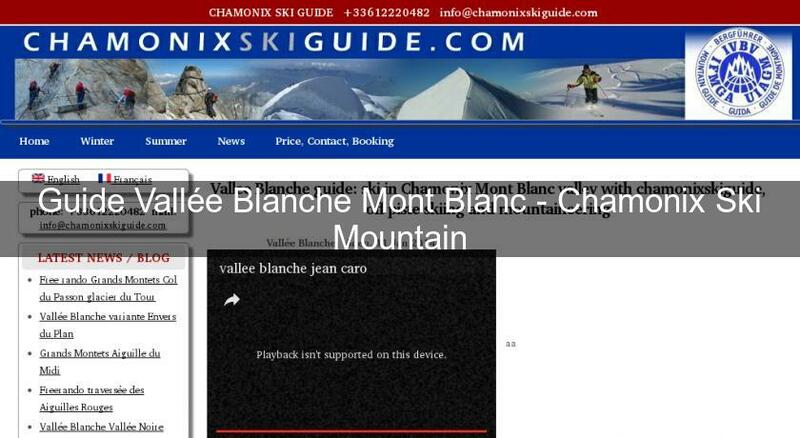 Chamonix Ski Mountain Guide Vallée Blanche Mont Blanc - Yan Raulet Mountain Guide (IFMGA and UIAGM certifications) 20 years of experience in Chamonix Valley: I’m living and guiding in Chamonix Mont Blanc. For exploring the best Mountains in the Alps, contact me. Rock Climbing, Mountaineering, Ski Guiding, Ski OffPiste, Ski Touring, Glacier Travel, Alpine Instruction Courses... for beginners, intermediates and advanced.